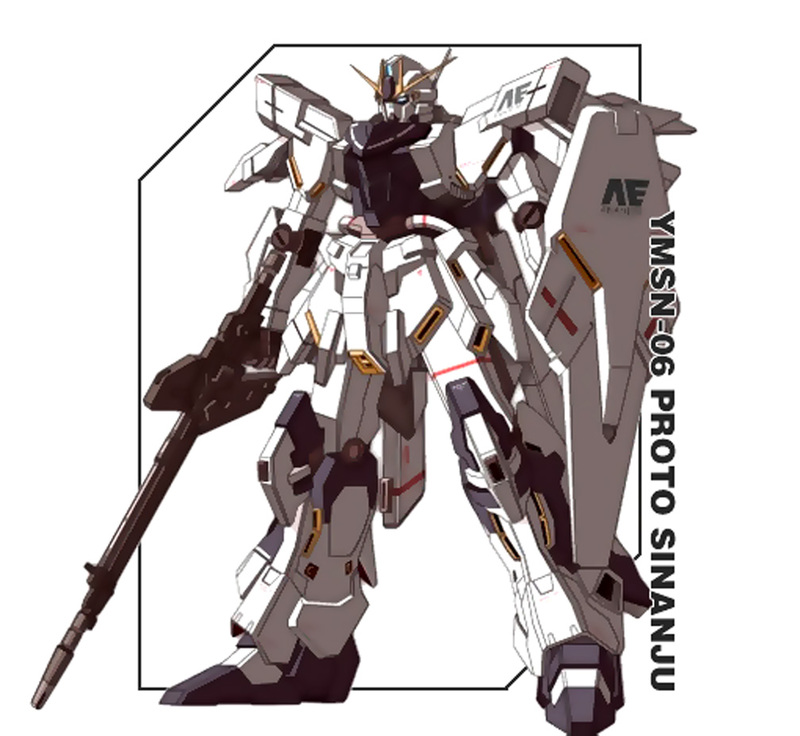 The Proto Sinanju was created by Anaheim Electronics to aid in development of the new NT-D System. The resulting data was used by Anaheim to complete the RX-0 Unicorn Gundam. In U.C. 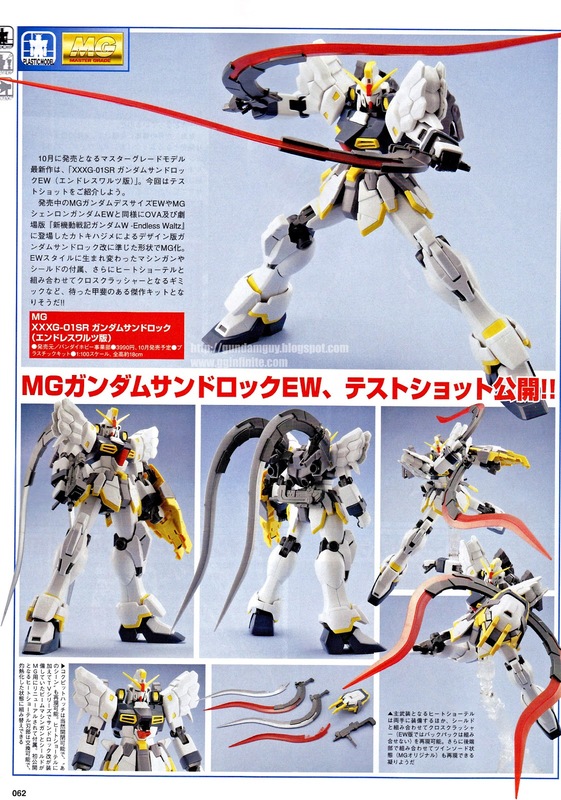 0094, the Sinanju was stolen (disguised as a transfer) by the remnants of Neo Zeon, “The Sleeves”, slightly modified and used as the personal machine of their leader, Full Frontal.